We had a wonderful time with Kaoru-san. 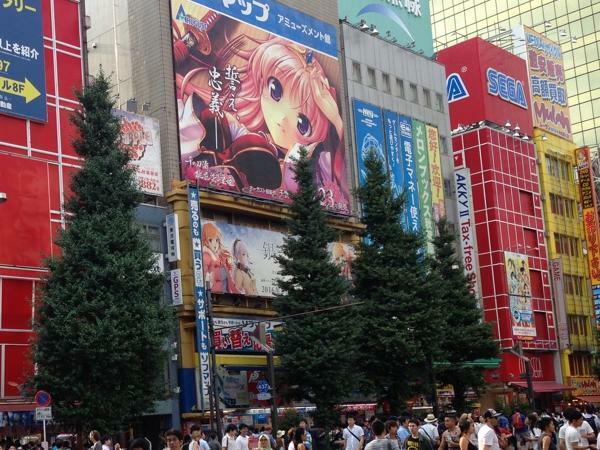 We went all around Akihabara and checked out sights that we would probably overlook. Would definitely book a tour with her again next time. 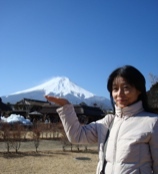 TOUR GUIDE RESPONSE: Thank you for your kind comment and high rating! It was also a nice day for me with polite boys. Hoping to see you all again!